NEW DELHI: The Airbus Group has brought all its Indian operations under one entity, Airbus Group India Private Ltd, in a move which the aviation major said would allow it, among other things, to “greatly support” the ‘Make in India’ initiative. India is the first international market where local operations are being brought under a single company as part of the Group’s ‘one roof’ policy, Airbus Group said in a release here. The new entity would be headed by Pierre de Bausset, a veteran at the company and its former corporate secretary. 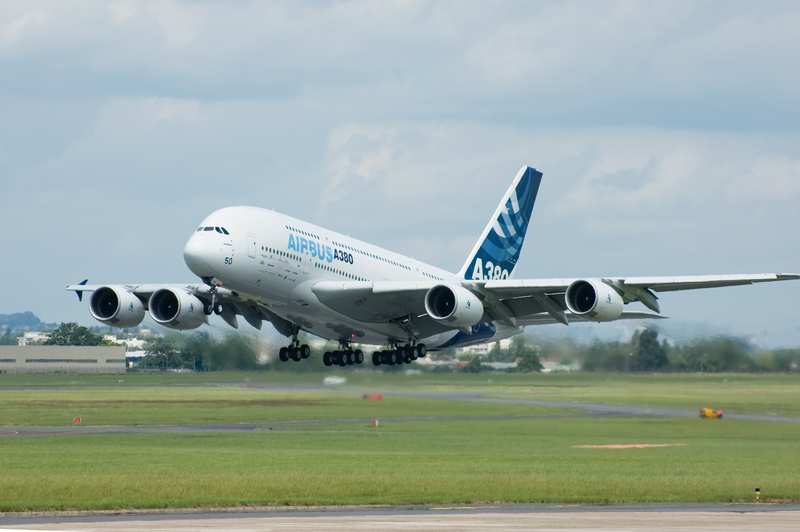 The Euro 60.7 billion Group comprises Airbus, Airbus Defence and Space and Airbus Helicopters.